Search Engines search for the text content in any website. Other modes of search using images etc. 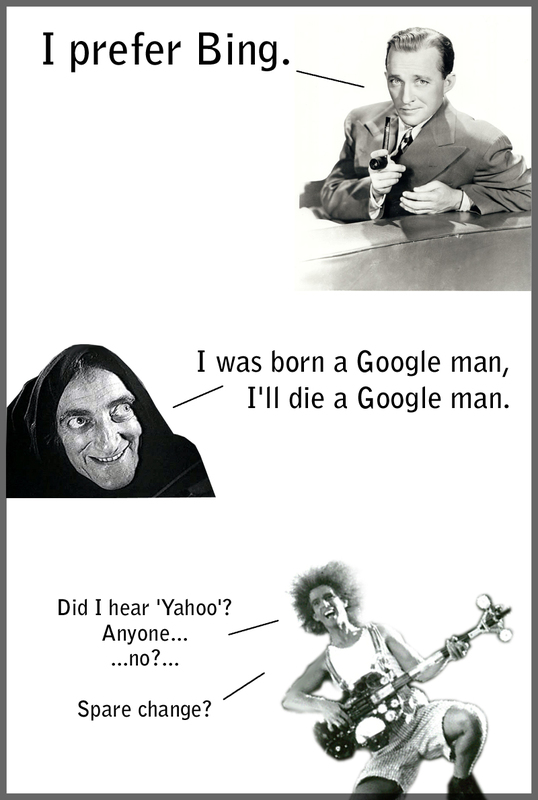 (Google Goggle) are in development stage and nothing successful for daily use. Now, I especially spend, a lot of time researching how to make the internet reach Indian masses. This penetration is hugely affected by the fact that most Indians are illiterates. Even amongst those who are, many can hardly write complete sentences in English. So I want to build easy-to-use websites with 'natural' navigation. For example a site that explains people what is email, pictorially (no text) and using audio etc. Note these sites have no text. How do you use a text-based search engine to provide assistance to people who can't read? If you have no text, the search engine doesn't know what it's looking at. If you have lots of text, people can't use it. If you hide the text, well, search engines don't like that, either.